As divers we can play a important role in the conservation of our ocean and reefs. From the big sharks to the small Nudibranchs. 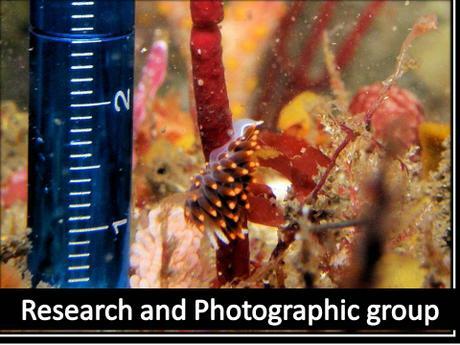 At Elite Scuba we are part of a few conservation and research projects, collecting valuable data for various research projects. We have a Environmental and Research project running through out the year, give us a call to book your spot on the team! 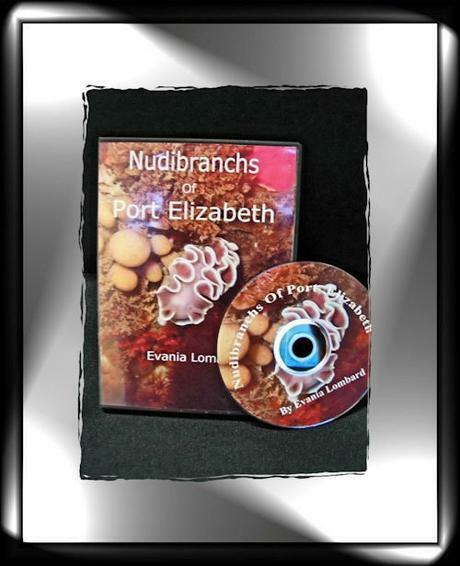 Also visit our environmental identification website: www.easterncapescubadiving.co.za.